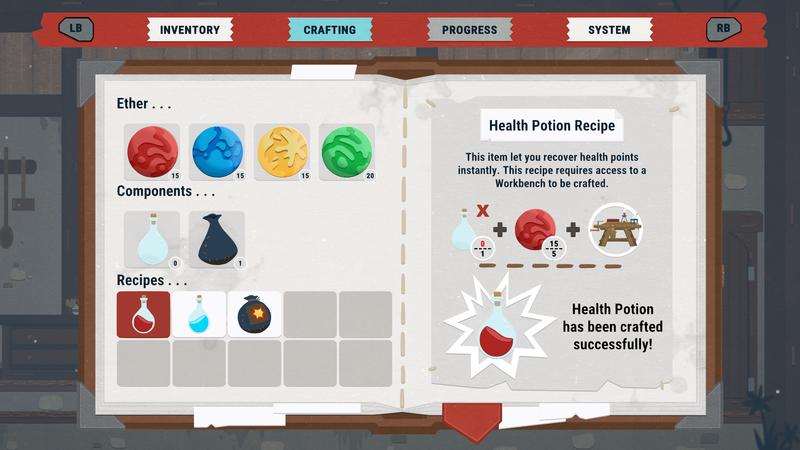 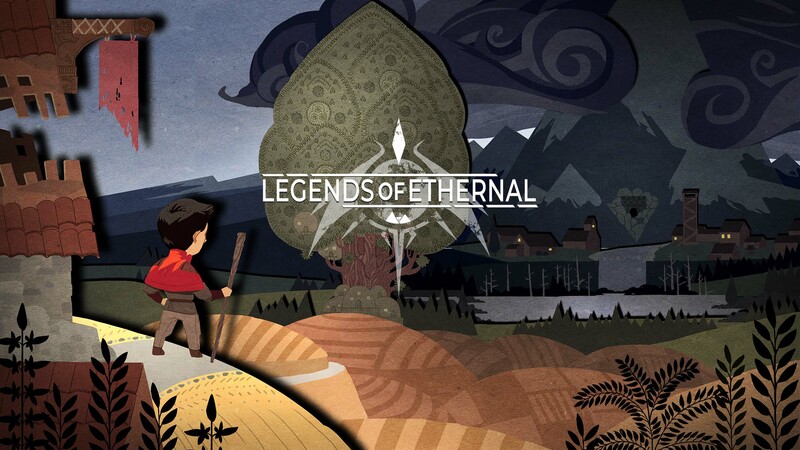 Legends of Ethernal is the first game developed by Lucid Dreams Studio. 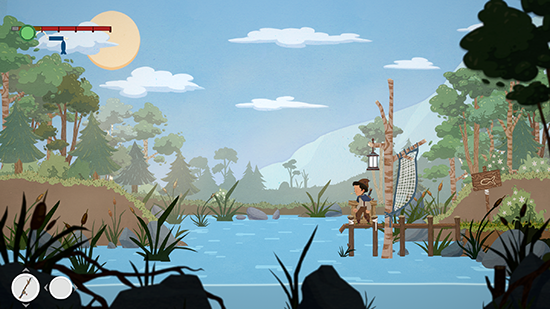 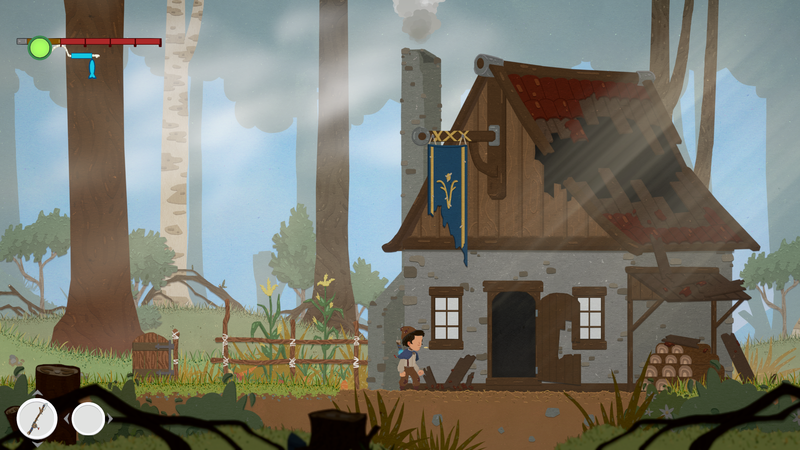 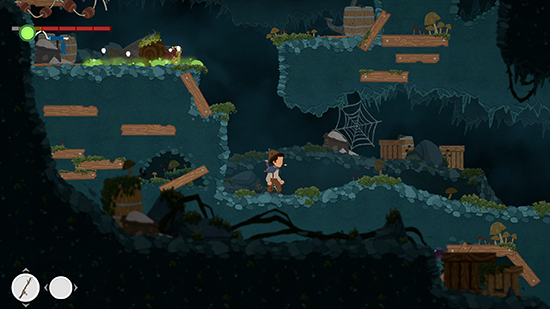 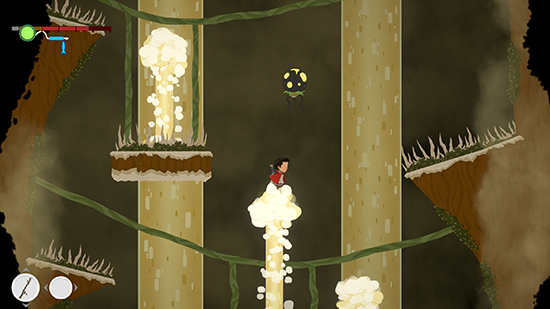 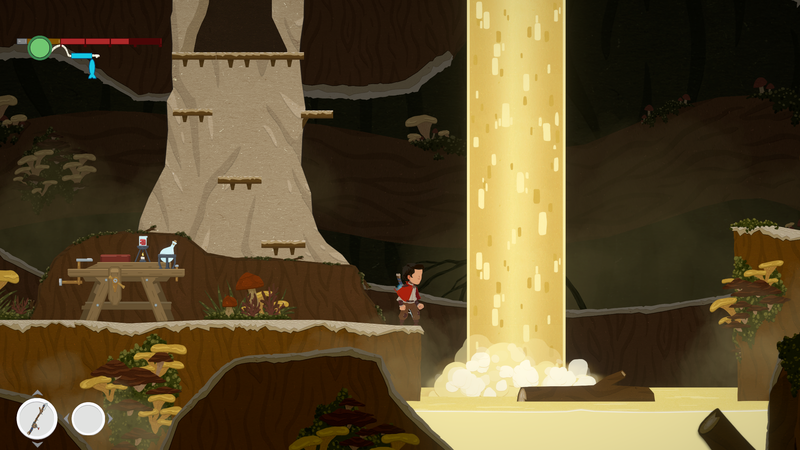 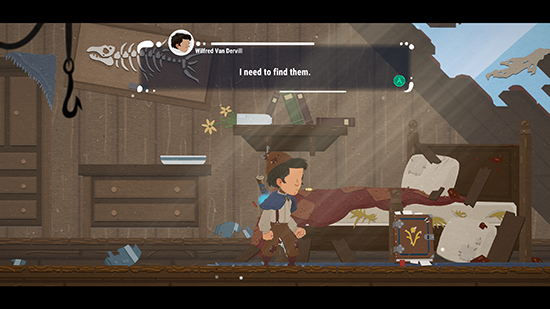 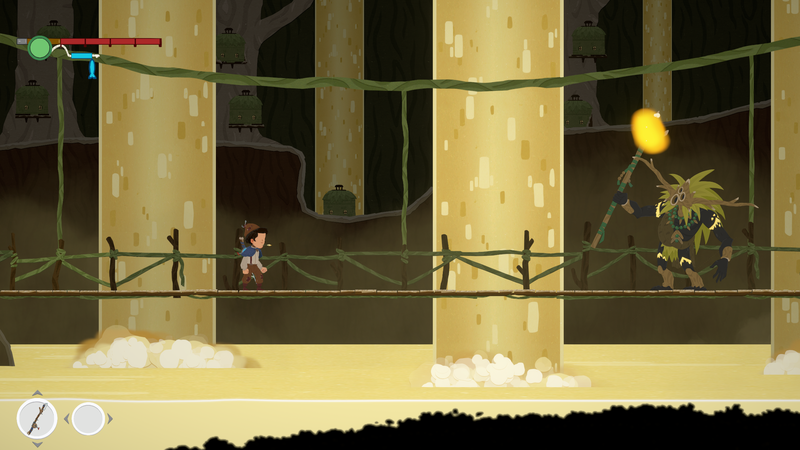 It is a 2D single-player action adventure game where you need to explore beautiful hand-crafted environments, solve clever puzzles and battle tough creatures to uncover the truth about your parents’ disappearance. 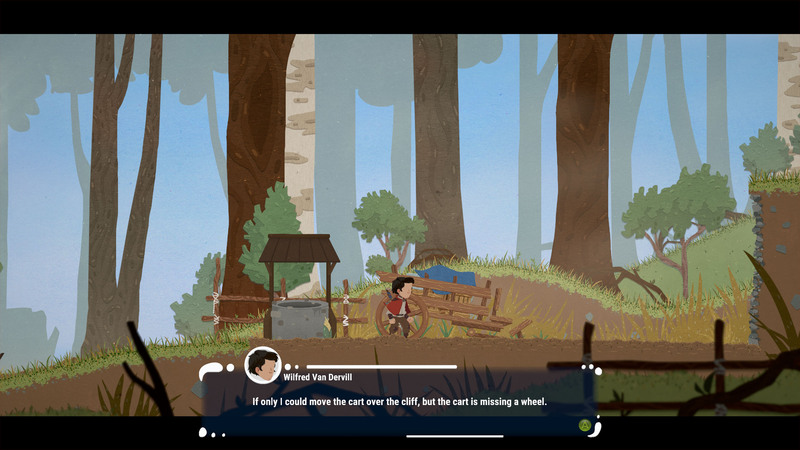 The game will be released on Steam (Windows / macOS), Microsoft Xbox One, Sony PlayStation 4 and Nintendo Switch sometime in early 2019. 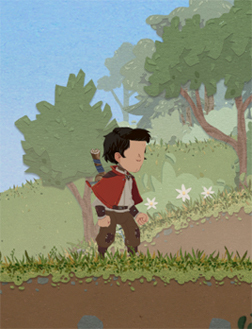 As the first entry in the Ethernal Universe on which the studio plans on building up, this game set up the backstory of important events in the world of Arkanys that will shape the fate of entire nations.